It looks like US Cellular's Android family is going to grow a bit over the next couple of weeks, as two new phones will be hitting the shelves: the HTC Merge and LG Genesis. While neither of these devices are going to break any speed barriers, they're not too shabby for a couple of mid-rangers (with the exception of the serious lack of storage space in the Genesis. What was LG thinking?). The Merge is available for purchase now, while the Genesis won't be hitting the streets until June 9. Both devices will set you back $150 after a $100 mail in rebate (with a two-year agreement, of course). 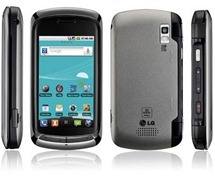 CHICAGO (May 31, 2011) – U.S. Cellular (NYSE: USM) is expanding its device portfolio with two more Android-powered smartphones that are packed with cool features and access to countless apps. Starting today, the HTC Merge is available for $149.99 after a $100 mail-in rebate, and the LG Genesis will debut June 9 at the same rate. 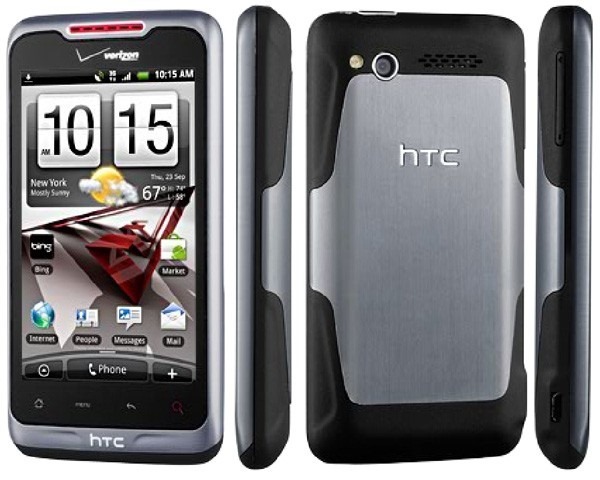 The HTC Merge is U.S. Cellular’s first Android-powered Global Ready smartphone. So, if you’re traveling abroad this summer, you can stay in touch with friends and family no matter the continent or time zone by using a required SIM card and service for the country you’re visiting. The HTC Merge also has a keyboard that can be switched to 18 different languages and offers users the freedom to check Facebook, tweet, text, browse the web and access e-mails anytime using the 3.8-inch touch screen or the slide out QWERTY keyboard. Other handy features include a 5.0 megapixel camera, GPS, 720p video recorder, Adobe Flash 10.1 and a customizable quick key that lets you program your favorite function whether it’s an app, web site, media player or contact. 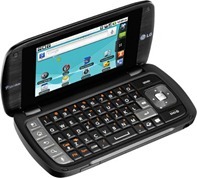 Exclusive to U.S. Cellular, the LG Genesis features a sleek flip design with two touch screens that allow users to view social network updates and stay up-to-speed with texts and e-mails. Input lightning fast messaging on the 3.5-inch touch screen using Swype® technology on a virtual QWERTY keyboard or text hands free using voice. The internal 3.2-inch touch screen is paired with a wide, slide out keyboard that also makes typing quick and easy. A built-in 5.0 megapixel camera and 32 GB of storage makes snapping and sharing pictures of family and friends in high or low light a breeze with auto focus and zoom functions. The HTC Merge and the LG Genesis are equipped with the Froyo 2.2 Android platform, and the Android Market™ has more than 200,000 apps awaiting download by users. Both smartphones are also Wi-Fi® hotspot capable and come with 8GB memory cards. Several of U.S. Cellular’s value-packed national plans are a perfect fit for smartphone users. The $79.99 Primary Plus Plan is the best value in wireless and offers 5GB of data with unlimited text, picture and video messaging. The plan also comes with 450 voice minutes, free incoming calls, free nights and weekends and free mobile-to-mobile calls. A family of four who switches to U.S. Cellular and joins the happiest customers in wireless can save more than $1,000 a year with the company’s Premium Plus family plan. The whole family can get the latest Android-powered smartphones to download apps and keep up with friends, the latest news and favorite social networks. U.S. Cellular has the highest call quality and network satisfaction of any national carrier, and all devices are backed by the carrier’s high-speed nationwide network. Customers also get unique benefits, like new phones faster without continuously signing contracts. 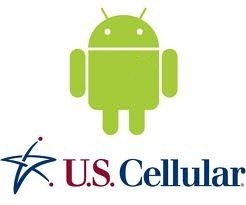 For more information about all of U.S. Cellular’s deals, plans and phones, and other restrictions on these offers, visit any U.S. Cellular store, go touscellular.com or check out U.S. Cellular on Facebook. 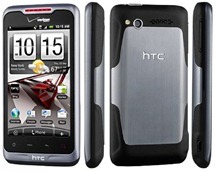 The HTC Merge is available for $149.99 after a $100 mail-in rebate, and the LG Genesis is $149.99 after a $100 mail-in rebate. Purchase of a data plan is required, and a new two-year agreement and activation fee may apply.